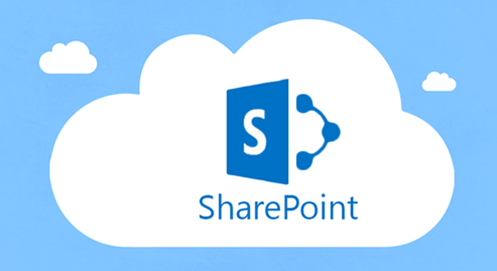 How to read all the PropertyBags for a SharePoint Site Collection! # -> $sUserName: User Name to connect to the SharePoint Site Collection. # -> $sPassword: Password for the user.